There is one fluid that is needed for every car on the grid, that is petrol. This needs to be injected in to every engine, it need to be perfect on every single stroke. 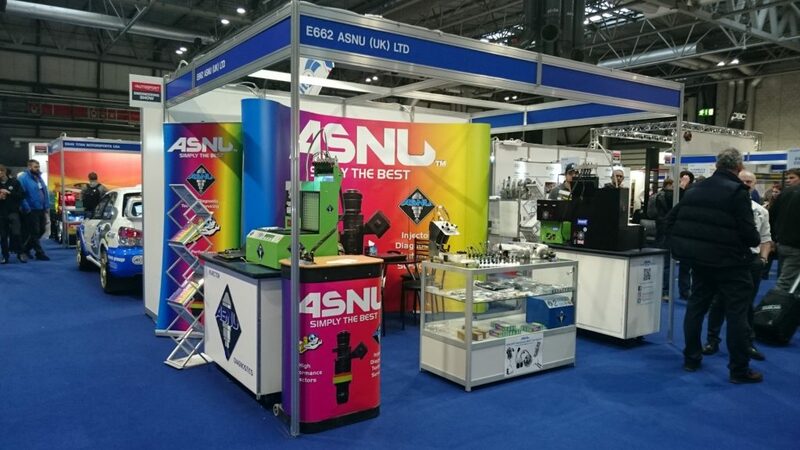 ASNU Injectors know this only too well, they are suppliers of not only the injectors needed, but offer various other parts and servicing to ensure your injectors are working perfectly. From the heart of the fuel tank where a high powered pump is needed, to the fuel rail that distributes the fuel to each individual injector. All good engine builders know the importance of having the correct size fuel injector for the specification of the engine in question. 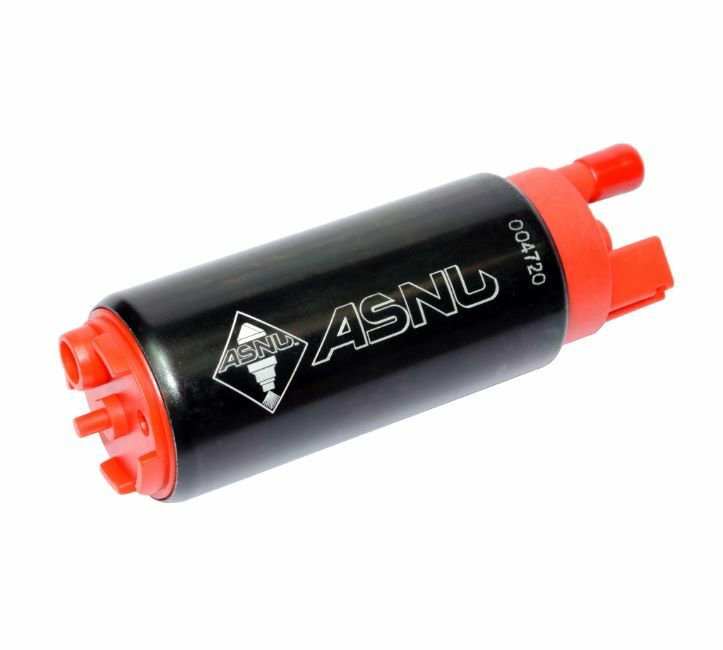 When i comes to specialising in fuel distribution, ASNU are THE people to talk to. Here is an example of a fuel rail on a Nissan GTR. Not only do they sell off the shelf components, they can build anything fuel related you can imagine. 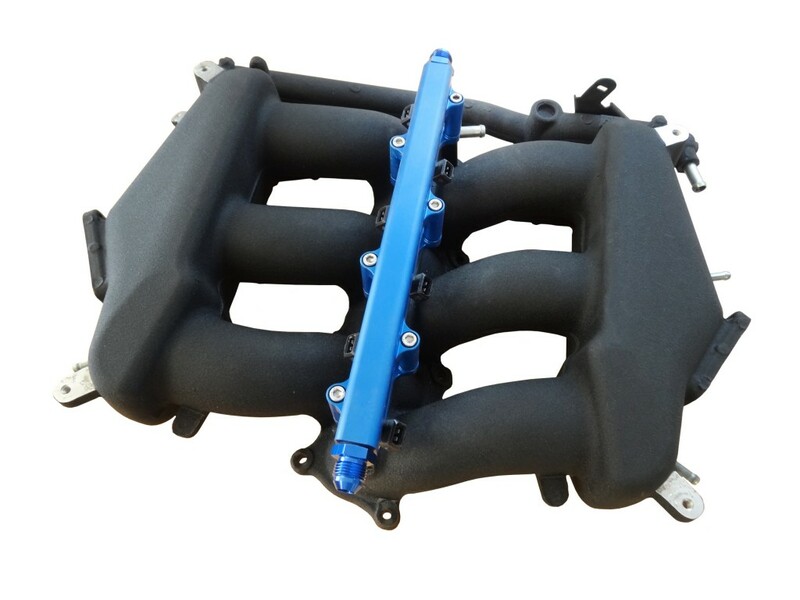 Take a few moments to admire the workmanship that has gone in to making this bespoke manifold. Its was a pleasure to catch up with the team at the Autosport International show at the NEC last month. Great to see one of their injector testing machines in action first hand. When was the last time you had your injectors tested? 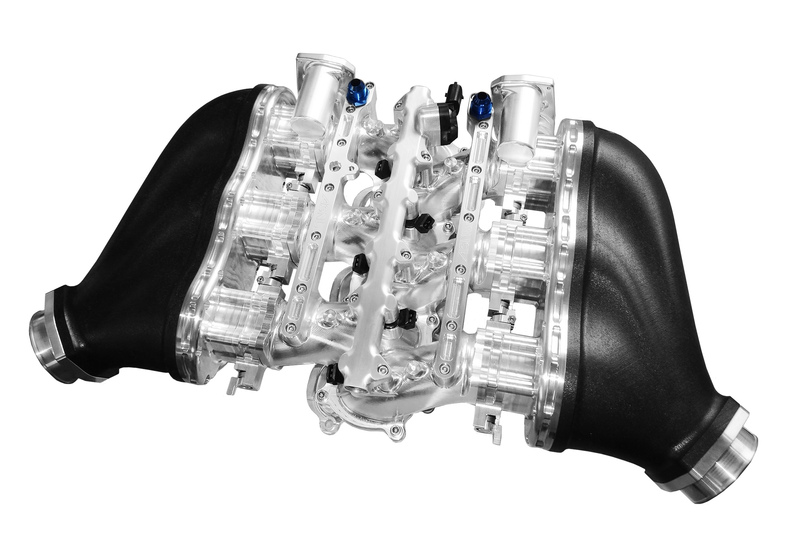 Are they providing the perfect amount of fuel for your car to run to its optimum performance? 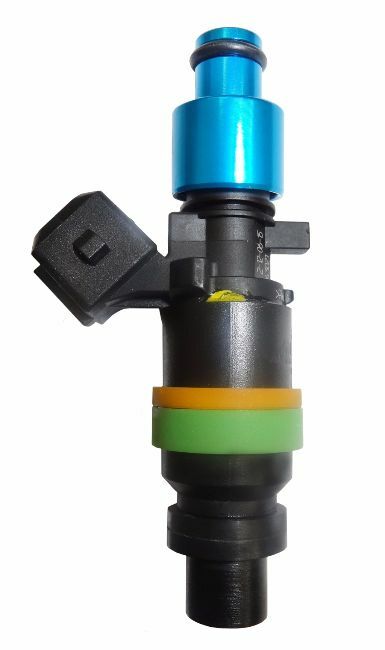 Make sure your injectors are correct and speak to the guys and girls at ASNU Injectors.